For a finale, you propose a 'test conditions' experiment to test the cards seemingly unbound desire to reside atop the deck. You display the card case - it has a large two inch hole cut from the front of it. The signed card is placed again into the of the deck. The case is then placed into the case and the flaps are closed. The top of the deck can be clearly monitored through the hole in the case. Despite these 'sleight of hand proof' conditions, you give the case a brief shake and the assembled masses witness, through the large two inch hole, the signed card visibly re-materialize once again on top of the deck! The case is opened and the cards removed. Sure enough - this was no illusion - the signed card is genuinely back on top of the pack. AND THE CARD CASE CAN BE FULLY EXAMINED! 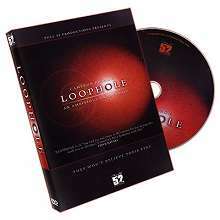 MAKE NO MISTAKE - 'LOOPHOLE' IS THE ULTIMATE FINALE FOR YOUR AMBITIOUS CARD ROUTINE! Loophole really is a miracle of card magic. The ambitious card routine (a card keeps making its way back to the top of the pack) is a classic of magic and Loophole might just be the perfect way to end it! The effect plays exactly as described above. 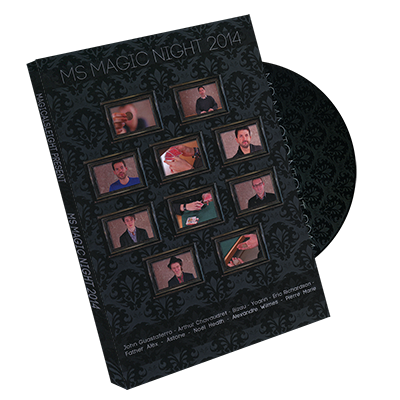 This is practical close up magic designed with the real world performer in mind. 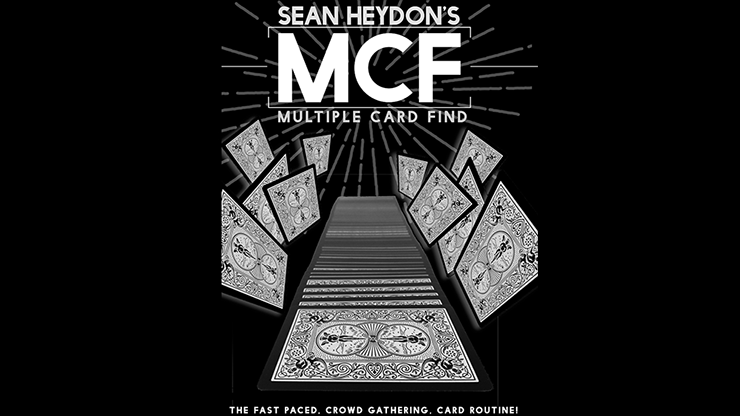 The amazing visual appearance of the card on top of the pack will absolutely DESTROY your audience - THEY WONT BELIEVE THEIR EYES! All this is accomplished via a devilish gimmick, the details and main components of which are provided with the LOOPHOLE package. 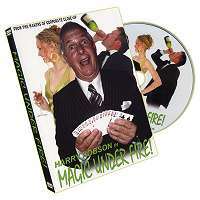 As well as Cameron's original 'Loophole' handling - fully taught and explained - the download also features Dave Forrest's own handling that he has been using for real audiences since Cameron divulged the 'Loophole' secret to him over a year ago. Tested fully in the real world Dave swears by this is effect as 'the ultimate' ending for the ambitious card. His full routine is performed and then explained in minute detail. This is a professional performance piece, the workings of which will be appreciated by anyone who performs close up for real people in the real world. Also included as an added bonus is Cameron Francis' mind melting method for handing out his business card. Again, the emphasis is on 'real world' as Cameron divulges the secret of impressing himself upon anyone who asks for his card with the creation of an' impossible object'. EFFECT: One of your business cards is initialed by a spectator and a hole is punched in it. You do the same with a second business card. Quicker than you can say '%&$* ME!' the two business cards have become ONE BUSINESS CARD WITH TWO HOLES AND BOTH SETS OF INITIALS! Killer, practical magic and the best news? It instantly resets! "Your use of the Flash Player makes everything a breeze....the sharpness of the footage comes across as both slick and professional"